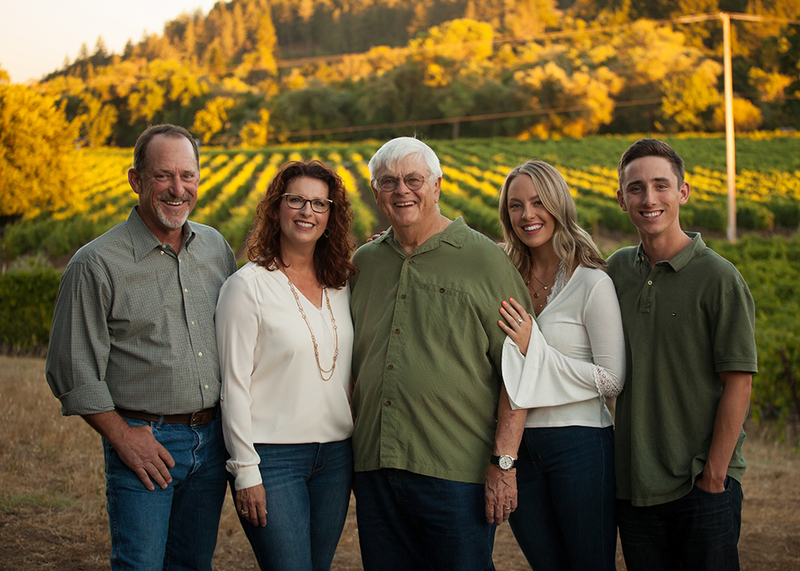 Kim Stare Wallace serves as President overseeing a successful family winemaking and grape growing business that includes 185 acres of sustainably farmed vineyards. 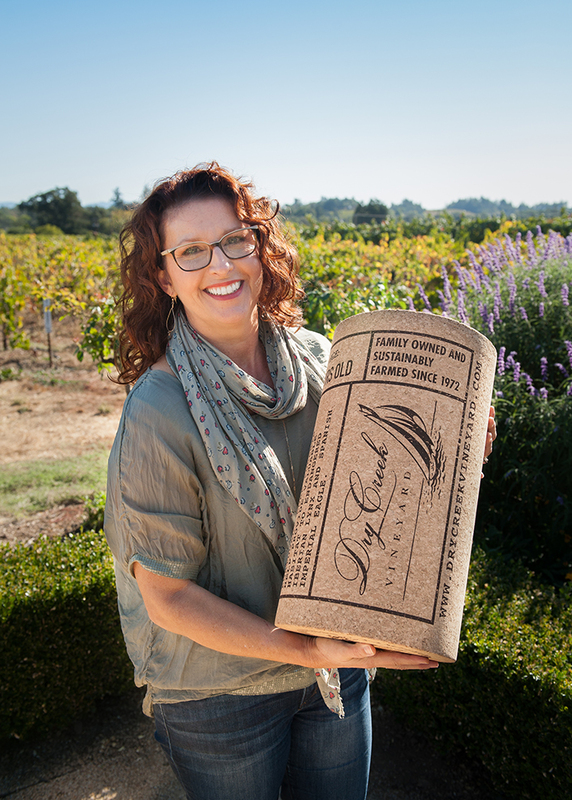 Recently selected as a winner of the North Bay Business Journal’s “Women In Business” awards, this savvy businesswoman, mother of two, and second-generation winery owner shares her thoughts on the wine industry. When did you first start becoming interested in the wine industry? I traveled to the Loire Valley in France as a young child with my father when he was bitten by the wine bug and inspired to start his own family winery. Throughout my childhood, I watched him pioneer Dry Creek Vineyard and champion Dry Creek Valley as a world-class winegrowing appellation. 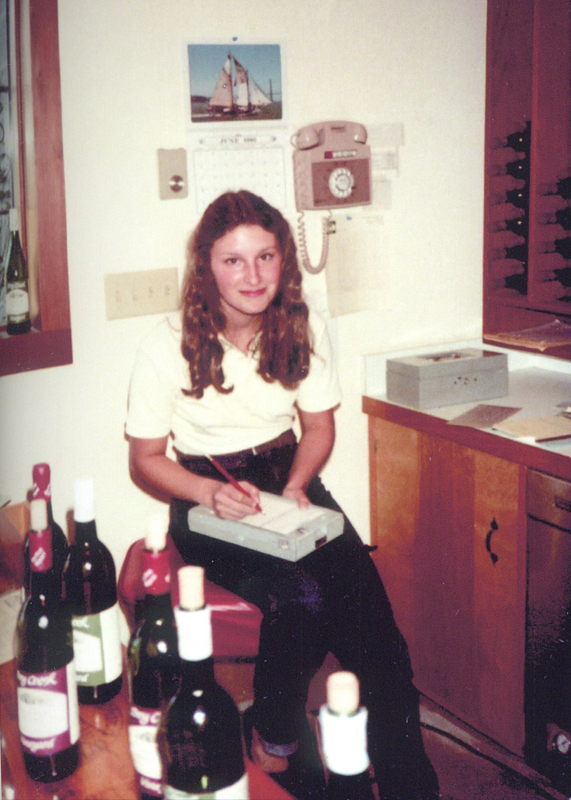 As a teen, I worked in the office, cellar and on the bottling line, as well as accompanying my parents on countless sales trips, business dinners and wine tastings. 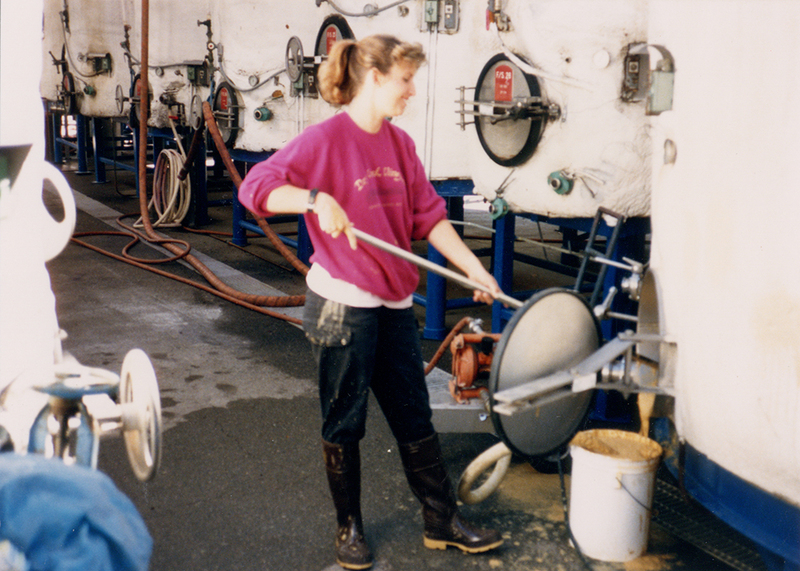 From the very beginning, I grew up with a passion and understanding of the wine industry. What is the vision of the winery today? 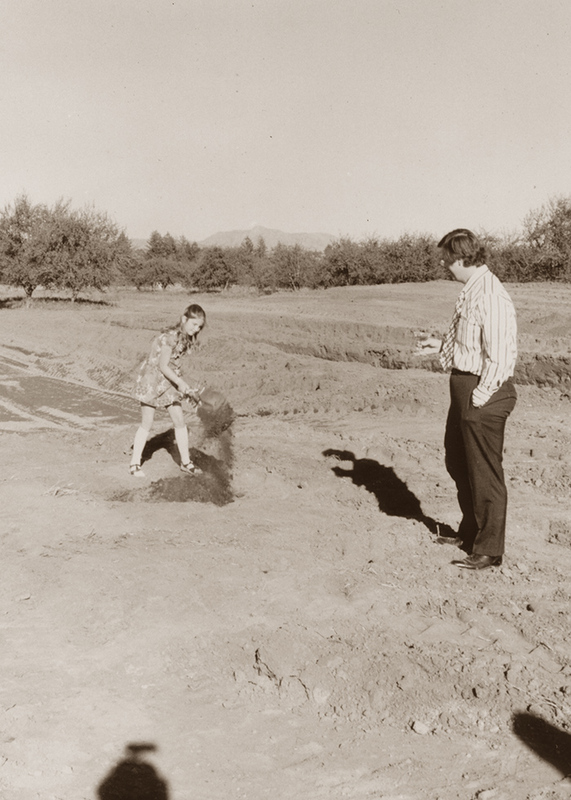 Today, our premier, family-owned winery is celebrating 46 years of winemaking and I am firmly committed to a “No Compromises” philosophy, producing appellation-focused, terroir-driven, varietal-defining wines. We are proud to be one of the last truly private, family-owned, iconic wineries consistently producing 90+ point wines. What achievement are you the proudest of during your tenure as President thus far? In 2015, Dry Creek Vineyard was named a “Top 100” Winery by Wine & Spirits Magazine. This incredible recognition as one of the top 100 wineries in the world was the culmination of a decade of hard work and dedication to reinvent the winery and refocus the portfolio to showcase the terroir and distinction of Dry Creek Valley. Have you had any recent developments in your long history of sustainable practices? Last year our family winery was issued a U.S. Patent related to printing sustainable sourcing information on our wine cork closures. The innovative closure is laser printed with detailed information about the source of cork material, including the age of the cork forest, the harvest date of the trees and the sustainable habitat these remarkable forests provide to the Iberian Lynx and Spanish Imperial Eagle. I developed this new idea in an effort to provide transparency and authenticity of the winery’s extensive portfolio and commitment to sustainability. The biggest challenge facing our family winery is the increasing corporatization of the wine industry. Every day it becomes more challenging to get the mindshare of our distributors and accounts in the wholesale market. With all of the virtual brands popping up on the shelves and on wine lists, it is also a challenge to stand out to the consumers as an authentic, heritage brand. We overcome this by staying true to who we are, and telling our story firsthand through the information on our labels, our independent sales team, social media channels, and to visitors to our winery. How do you think the wine industry will change in the next five years? It seems that the wine industry will continue to consolidate and become more homogenized, which is why it is more important than ever to produce wines with a real story from a real place, that are made by real people. In my life, both personal and professional, I have taken on great challenges at a ‘young age’. I went to college young, married young, and joined the winery at a young age. 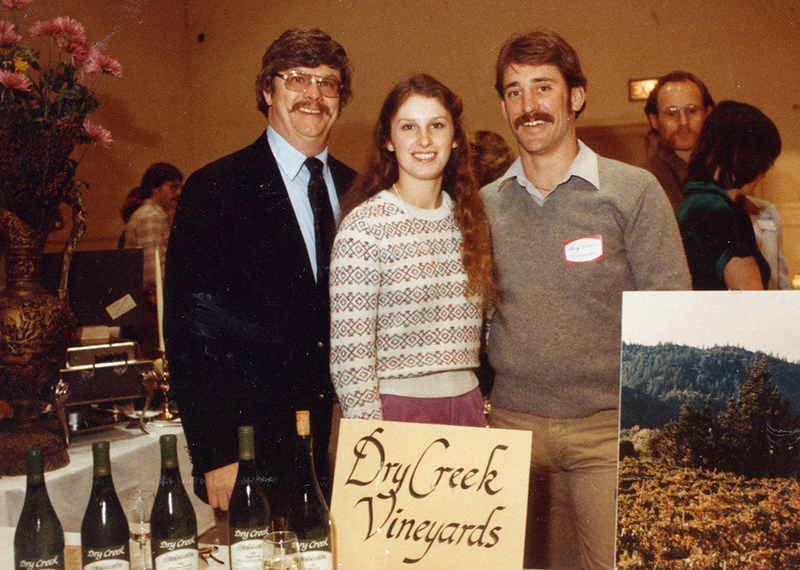 I traveled the world as the spokesperson of Dry Creek Vineyard, many times addressing those who were 20 or 30 years older than I was, and usually were male. As time went on, I became the Vice President, and later President of the winery, and had seniority over those who were older than me. 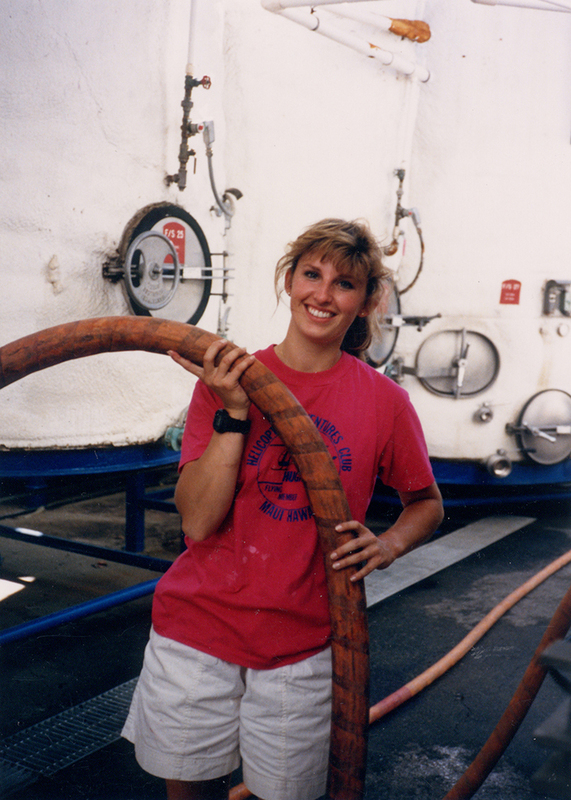 Throughout it all, I felt the need to prove that I was a capable and dynamic leader, which has, in turn, led to the success of our family winery. What advice would you give to a young person entering the work world today? I am extremely involved in all aspects of the day-to-day operations of the winery, so my typical day is very hands-on and includes a lot of interaction with key members of my team. I also serve on various boards in the community, so I actively participate in those meetings and discussions. Where is the best place to work outside of your office? We have the most beautiful picnic grounds right outside of our tasting room, so when it is nice and warm outside, I like to sit out there and see the smiles on the faces of our visitors. It helps remind me of why I got into this business in the first place. It might seem unusual, but my husband was probably my greatest mentor. Before he came to work for the winery, and I was a young manager for the business, I remember seeking his council on a variety of management-related topics. 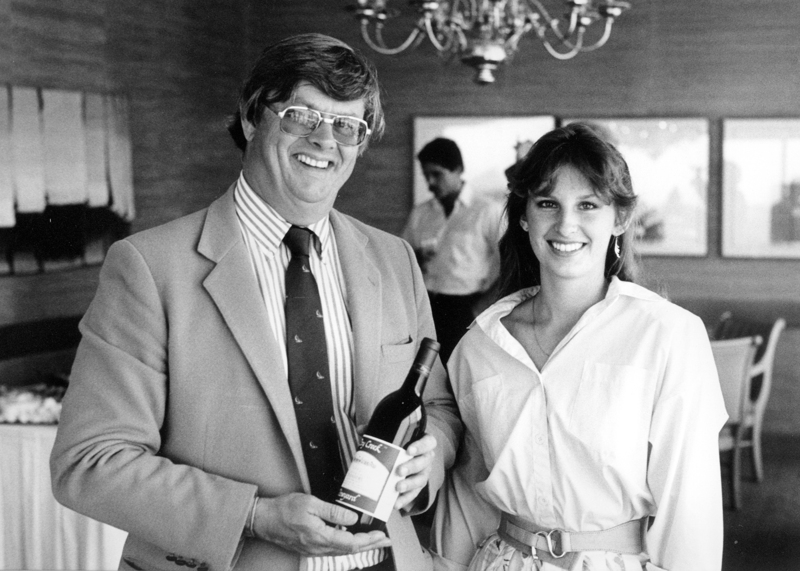 Later after he joined the family business, it was our many late-night talks and frequent discussions about how to take our family business from a “good winery making good wines” to a “great winery making great wines” that inspired me. While we have very different personalities and management styles, one thing we have always agreed on is the direction of the winery and our passion for crafting truly great wines. Is there anyone else who inspires you? I have always found great inspiration from my employees. Even in the most challenging of times, such as the recessionary years of 2007-2009, I was motivated to work hard and continue carrying on the dream of becoming a world class winery. I tend to have a mentality of “do whatever it takes” which comes from caring about the welfare of others and realizing that it takes a village to move mountains. What is a favorite family pastime for you? We are known as the “Wine for Sailors” since our family combines our love of wine with our passion for sailing. Every summer I look forward to spending time at my father’s cottage in Maine, sailing on our family’s sailboat. What would your dad say if asked to brag about you? My dad was actually the one who came up with the idea to nominate me for North Bay Business Journal’s Women in Business Award! I think my father is proud that I have continued his legacy with his pioneering spirit. He would say that I am incredibly passionate and dedicated to our family business, and that I am never satisfied to rest on our laurels! Aromatics of Meyer lemon, grapefruit, pineapple and lemongrass leap forward from the glass with nuances of freshly cut grass and cucumber. On the palate, the wine is bright and refreshing with flavors of lemon, passionfruit, grapefruit and lemongrass with underlying minerality. This wine is mouthwatering and delicious with lovely intensity and a clean, pure finish. wine presents tropical aromas of pineapple, passionfruit, melon and orange liqueur. On the palate, flavors of lemon curd, guava, tangerines and mineral notes come through with a slightly creamy, but lively finish.